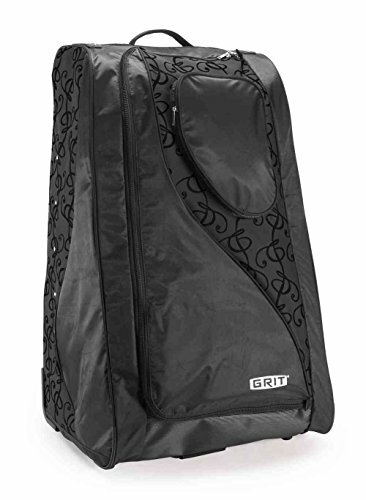 The Dance Tower combines style, grace and function in a portable standup wardrobe for the competitive dancer. Features collapsible garment rack, interior hanging system that can hold up to 10 garments and shoe pockets. The DT1 frame is constructed of steel, plastic and composite rods. The composite rods help support the removable hanging system used to hang all your garments.